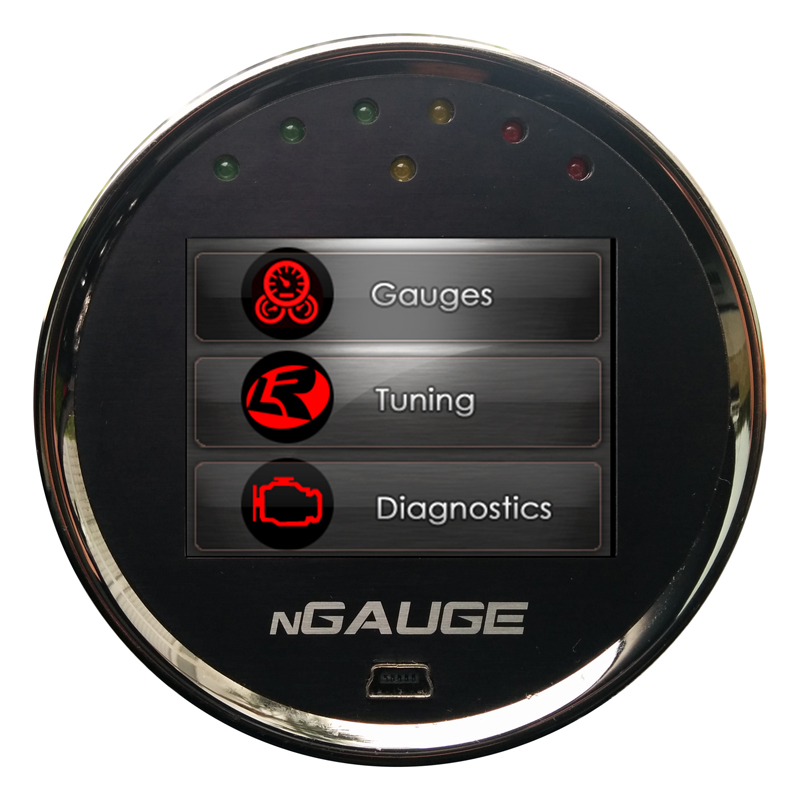 The Lund Racing nGAUGE is a flexible touch screen tool that incorporates a digital gauge, tuner, datalogger all in one. The gauge displays are user configurable and can show up to 6 at once. The nGAUGE uses a MicroSD card for tunes and saving datalogs. The Lund Racing nGAUGE is locked so only Lund Racing tunes can be used on this device. 2015 2016 2017 2018 Ford Mustang Ecoboost 2.3 GT S550 Coyote 5.0 No one else can stack up to the bold clean styling of our aftermarket Billet dress ups, Street Strip & Racing Suspension & Performance Parts for your late model American Muscle Car!